Explobers has been marked down to 100% off! Download and/or claim your copy RIGHT NOW! 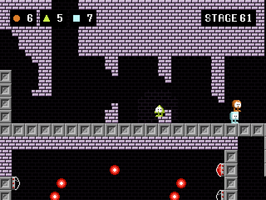 Explobers has dozens of unique, fun, brain-teasing stages with unique cooperative mechanics.